Do you ever wonder what to cook for dinner? Tired of cooking the same thing over and over? Need a new idea? Or too many ideas and not sure which one? Can't decide? Let this app decide for you. 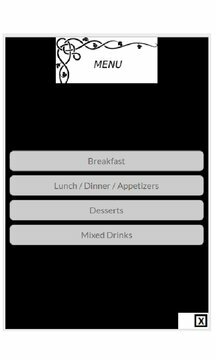 This app is a random generator of menu ideas for each meal from breakfast, to lunch, dinner, dessert, and drinks. Over a thousand selection covering all cuisines from multiple countries. If you don't know what the picture is, ask a friend! Great conversation topic. 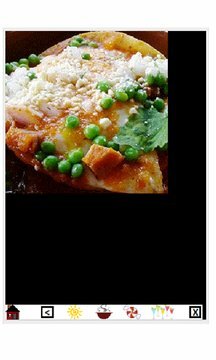 Google a recipe if something looks yummy, or create your own, and use your imagination. Enjoy!! Library of selections will be updated frequently.